Beckdale design and supply exhibition 3 colours patch handle poly carrier bag. 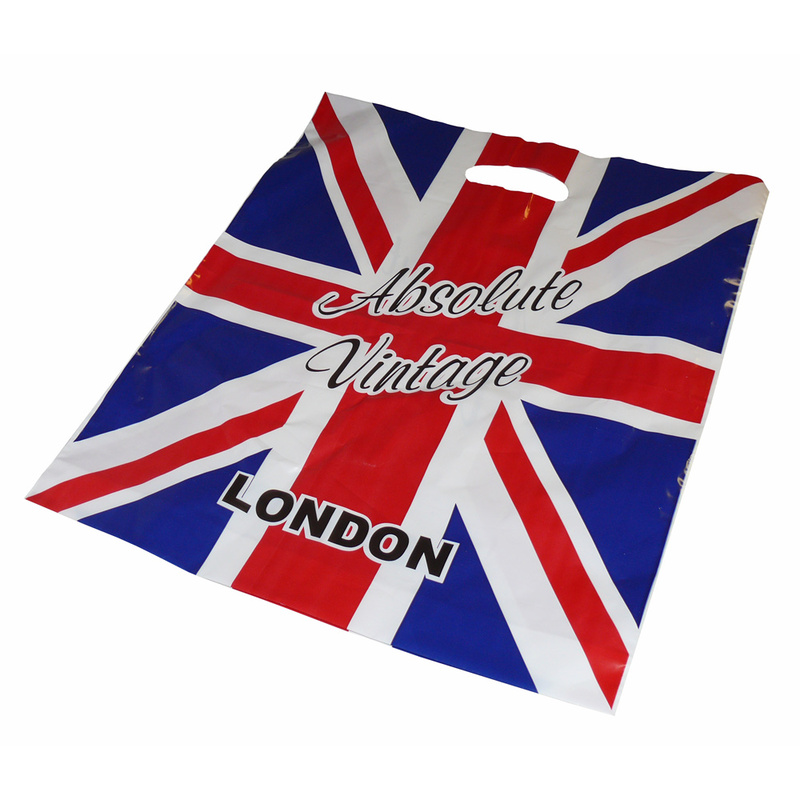 Our in house fine staff have helped many clients decide on the right 3 colours patch handle poly carrier bag. To start designing your choose by material or different styles of , get in touch with our offices via our contact page.